The Dallas-Fort Worth Business Group on Health (DFWBGH) is a coalition of Dallas and Fort Worth area employers committed to educating and empowering local employers and their employees to make informed healthcare-related decisions and to promoting healthcare quality, cost-effectiveness, transparency and accountability in our community.. 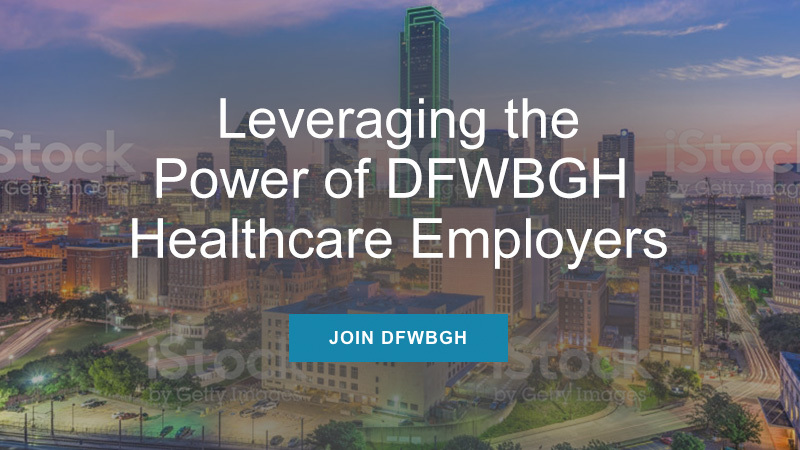 Bringing together leaders and decision makers, the DFW Business Group on Health is a regional, employer-sponsored healthcare coalition. DFWBGH Programs feature nationally recognized subject matter experts and unparalleled relationship building opportunities. 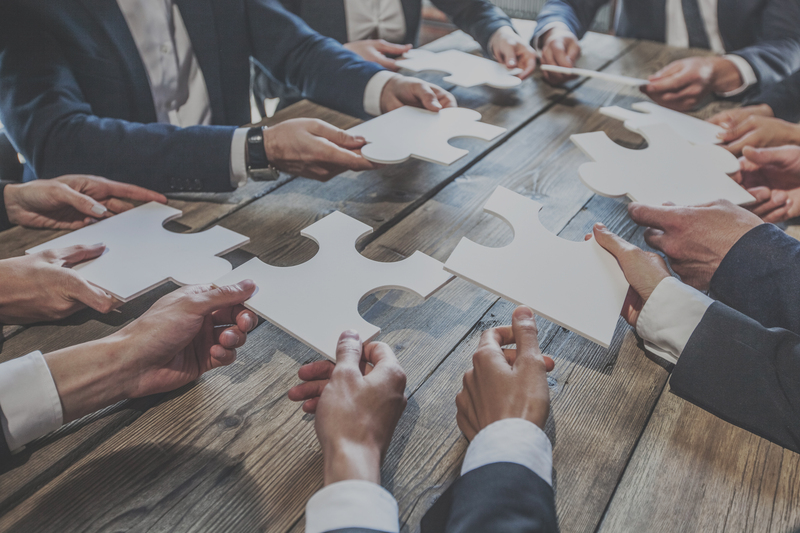 Participating in the Dallas-Fort Worth Business Group on Health gives you and your company the opportunity to move your health benefits goals to the next level. We share current healthcare and benefits related updates, reports, surveys and news with our members on a regular basis. 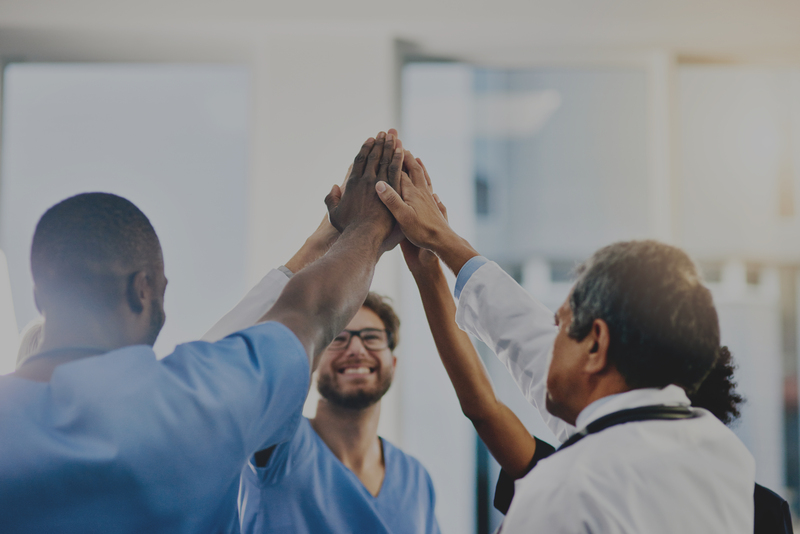 DFW area employers (the purchasers of healthcare) desire to collaborate directly with providers to create improved healthcare processes around targeted conditions.